Containers, airplanes, flexitanks or complete trucks, it doesn’t matter! 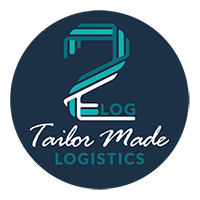 Our interest is to allow you to focus on the production and promotion of your goods, to relieve you of tasks and distractions that belong to what should be a logistics partner, not just a supplier. 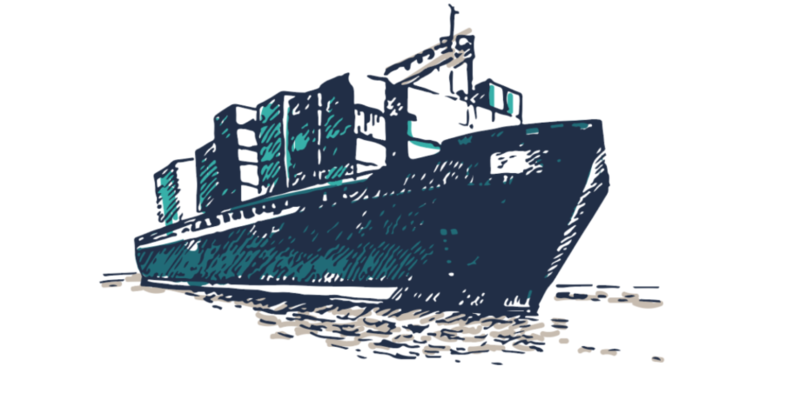 Shipping is not the end of the sale of the product, but a fundamental aspect that increases its value and therefore must be taken care of with care by professionals. Logistics, often experienced as a nuisance, can be an opportunity to improve information, connections and efficiency.